The recent round of fashion weeks offers plenty of street style goodness and rebooted styling ideas, thanks to show goers who dared to look different. 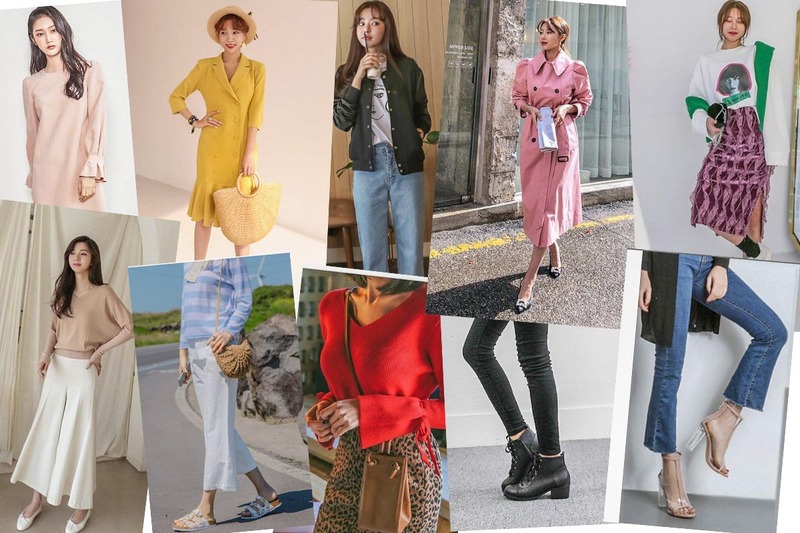 We’re still in awe of the fresh looks to copy, from understated and businesslike to trend-led and funky. This list presents a good collection of street style-inspired buys. Statement sleeves continue to capture our imagination this season, and who doesn’t love an outfit with a twist? Let the long-sleeved look flourish with this sculptural design, and trust the pastel palette to extend springtime excitement well into the cooler months. Suits remain one of the coolest trends this year. For a change, how about a slick dress with the appeal of a suit? It’s still completely office-appropriate, but easier to style. There’s nothing mellow about this look, for yellow is sure to be a major hue this season. All you have to do is throw on a few accessories! Browsing on the Internet, it is almost impossible to not “bump” into a stylish girl dressed in a sporty jacket. The style is comfier than coats, perfect for toughening up floral dresses and tempering tailored separates. This satin-paneled version may be more adventurous but is just as versatile. You heard the phrase Millennial Pink all through 2017, and now you’re probably thinking about what to do with those “leftovers” in the wardrobe. Nonetheless, its sister hue dusty pink is just as popular this year, as demonstrated by the slew of layered dusty pink looks spotted in the street. I could wear this sugary topper on its own to showcase statement clutches, or layer onto more pink separates. The outcome would be just as refreshing! Nothing adds texture and dimension like a fine geometric-patterned velvet skirt. We’re pleasantly surprised to see this 2016 fall trend coming back so soon. Team with a slouchy sweatshirt and sock boots for a cozy and cool look. Sometimes, simplicity is best. Look for a fresh, crisp pair of white culottes to polish any look. The voluminous leg is made for dramatic twirling just like a midi skirt. Netted and woven bags are here to stay! We’re still seeing a lot of raffia, wicker and straw around. 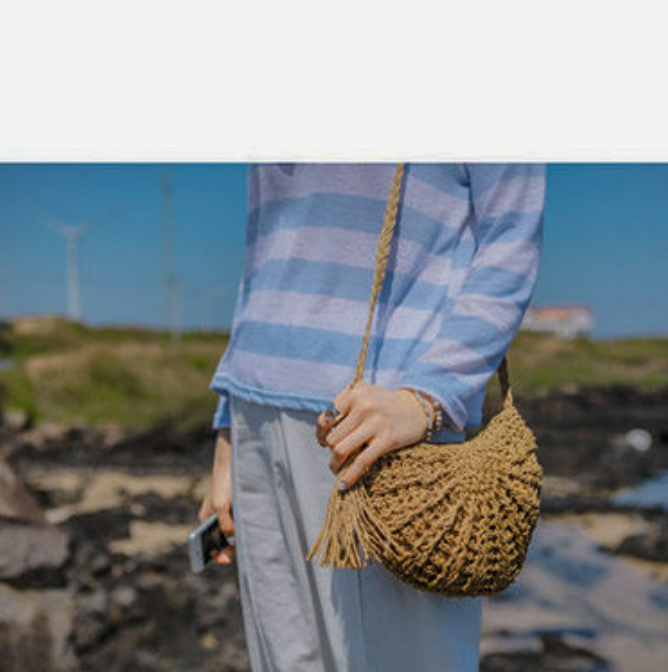 This cute woven saddle bag is perfect for spring looks, with just enough room to carry your essentials. It’s time to get one of those sculptural bags that look like an art piece, like this groovy crossbody crafted in fine leather. The style is versatile enough to go with all outfits, which is no small feat, and interesting enough to make a statement. 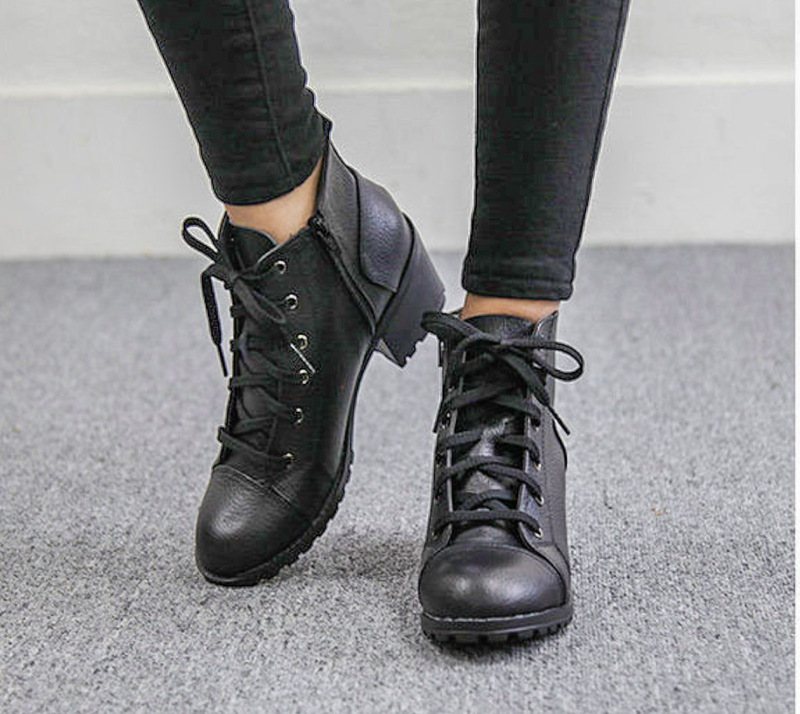 I’m always on the hunt for a new pair of ankle boots. This season is about the chunkier, edgier versions that are utility boots, which add the perfect amount of toughness to any look. It is the perfect shoe to go with ripped jeans and slogan tees, or colorful sundresses for a striking contrast. Has everyone begun wearing see-through these days? It certainly seems so. 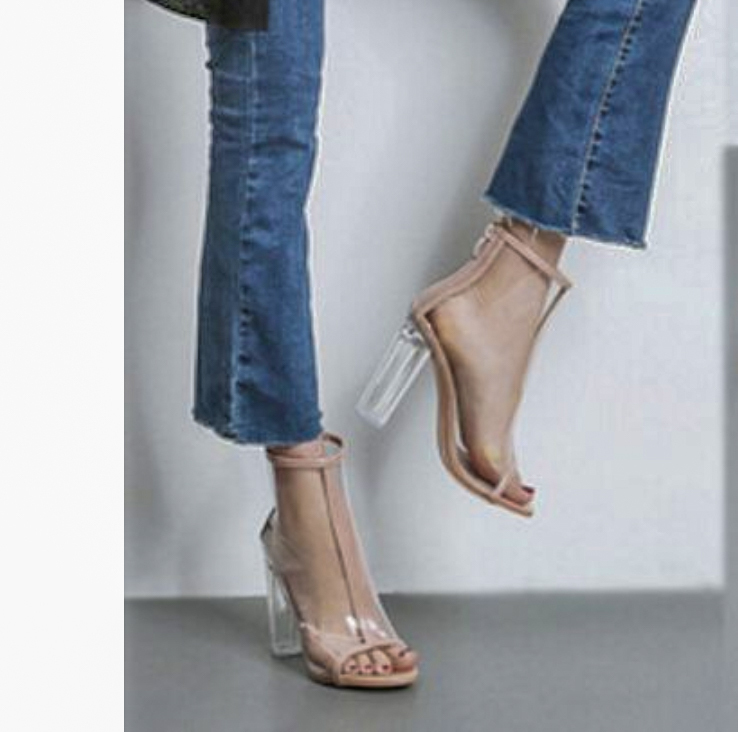 If you’re eager to test out the material, go for a pair of clear PVC shoes first, like these minimalist heels. Being transparent, they work wonders in slimming your legs and ankles, and are open to so much styling potential!